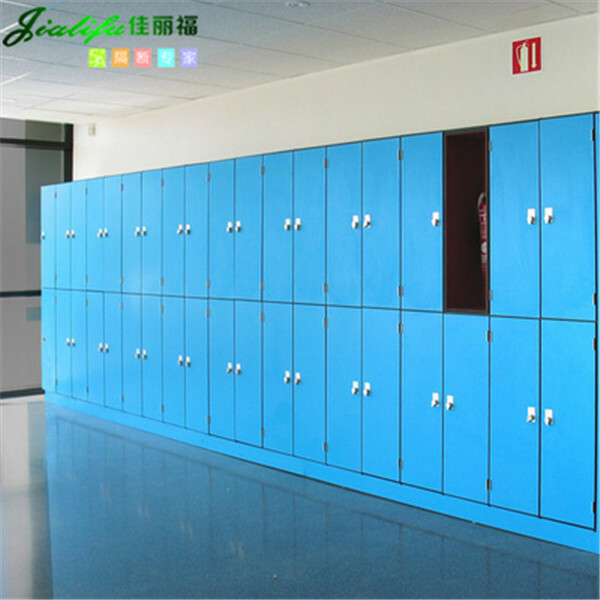 Europe.Bloombiz.com - Compact Phenolicc Panel Lockers for School, Product by Guangdong Yuhua Building Materials Co., Ltd. Note: We can make any size as your requirement. 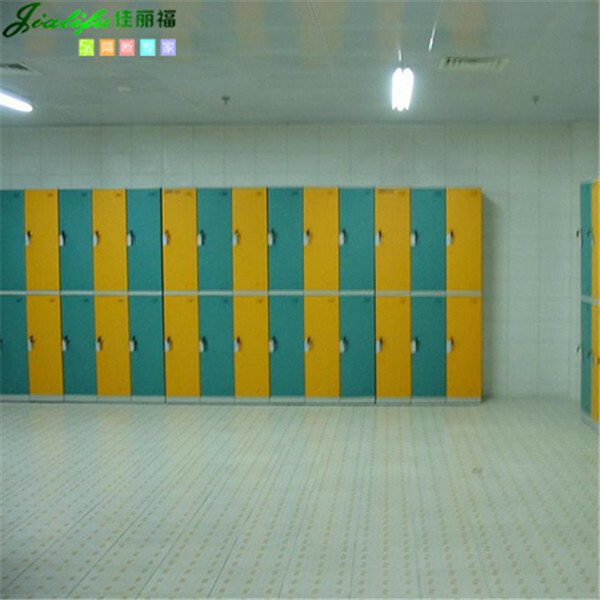 The compact laminate lockers are applied in the super market, the school, the shower room and bath room. They are available in various colors and models. They are superb in quality and fashionable in design. Our lockers have enjoyed a very good reputation in foreign market. 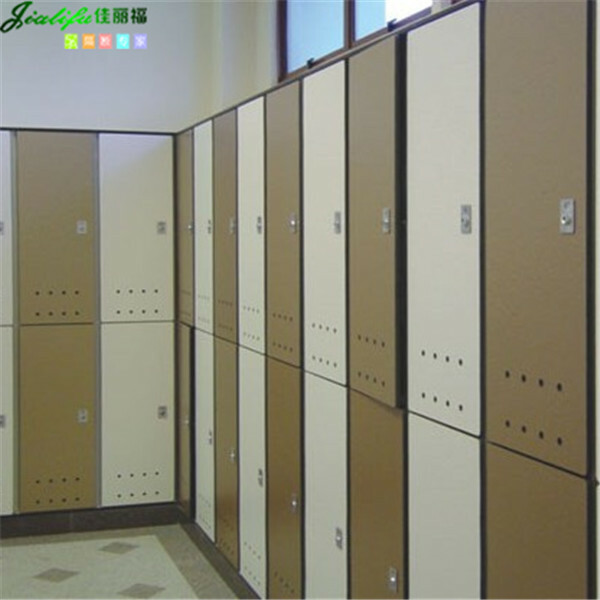 These lockers are suitable for high humidity areas, such as fitness clubs, sauna rooms, swimming pools and sport centers, and they are widely used in schools, hospitals, shopping malls and hotels that have an extensive range of style.